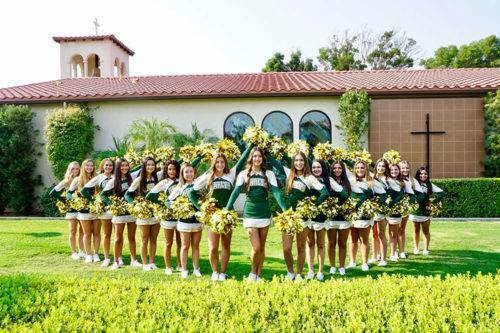 The Garces Memorial High School Sideline Cheer program supports Freshman though Varsity Football, and Varsity Girls/Boys Basketball by attending games and cheering from the sideline. 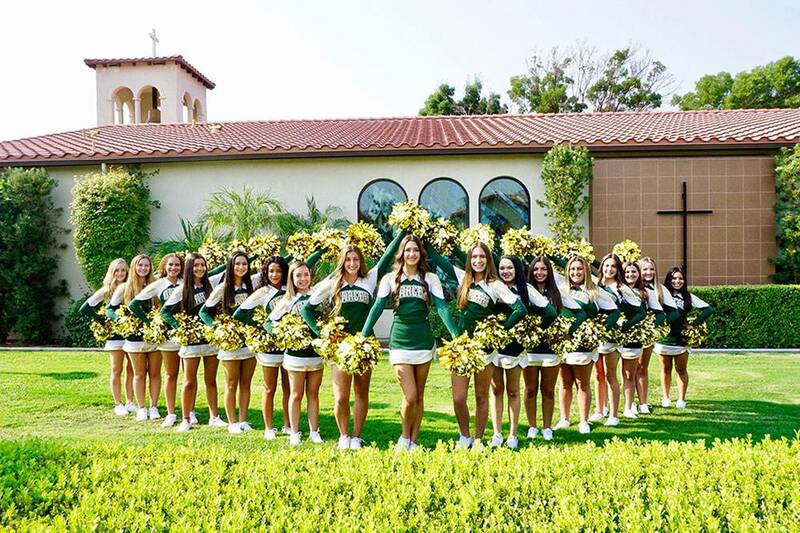 The Garces Memorial High School Sideline Cheer Program also supports all school activities and provides spirit and entertainment at all pep rallies and other performance opportunities. 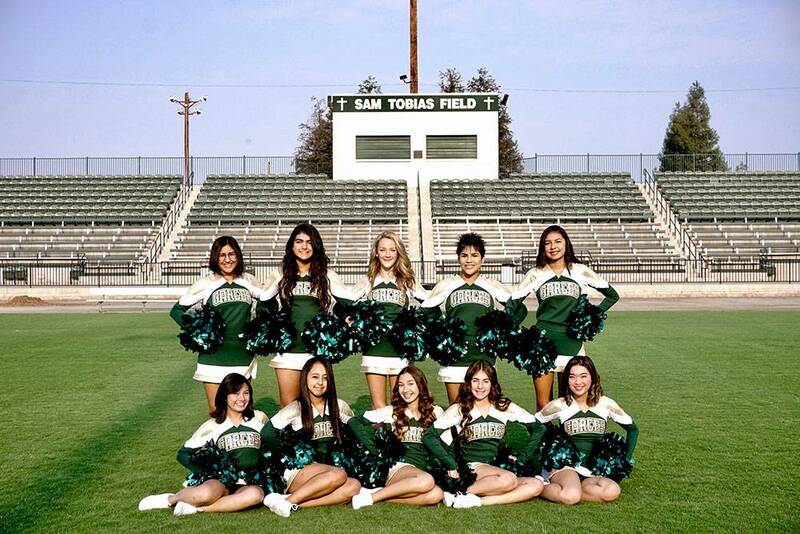 In addition to their time spent at school raising spirit, these cheerleaders are connected to their Bakersfield community and involved in various service activities. This year the girls have teamed up with St. Vincent De Paul and host a monthly food drive. If you are interested in donating canned food or have a service opportunity please contact Coach Brooklynn. Please check the School Newsletter for information on the annual Little Cheerleader program at Homecoming.  Cheerleading tryouts for the 2018-2019 season are closed. Tryouts for the 2019-2020 season will occur in April 2019. Please contact Coach Brooklynn with questions.